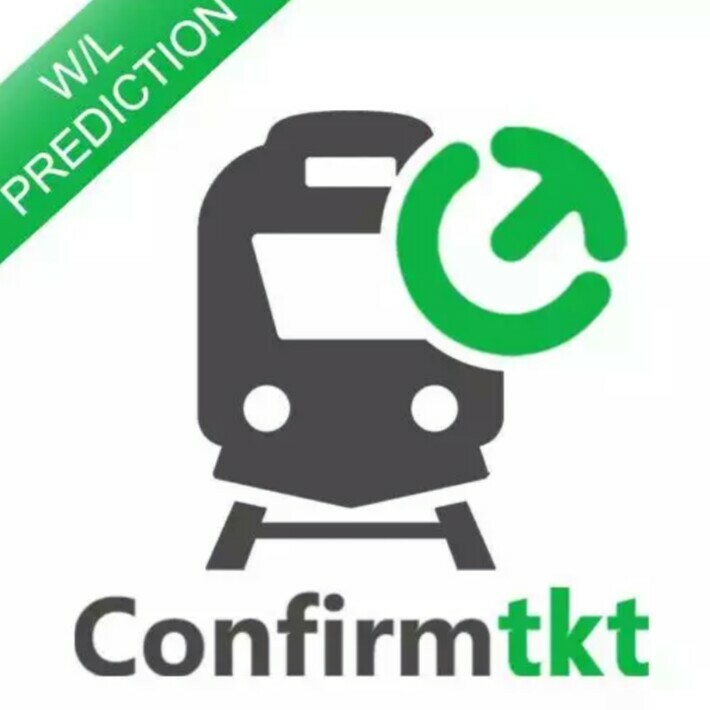 Hi guys, Here is the awesome refer and earn by confirmtkt app . 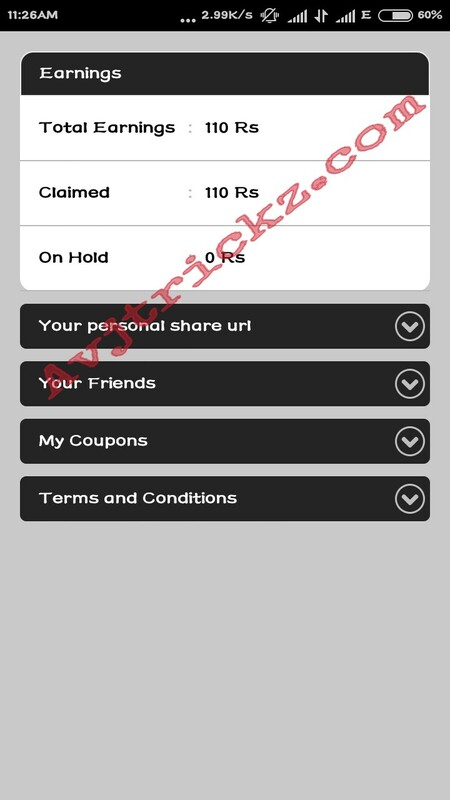 unlike other app it’s refer and earn the is very simple. 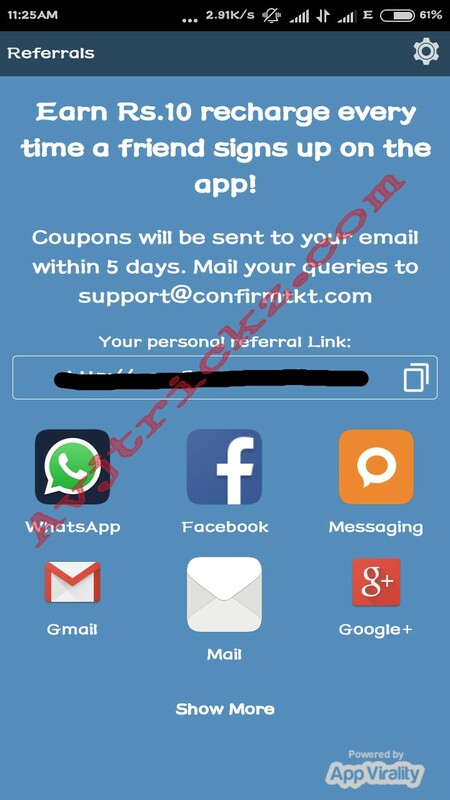 No need of download apps to get referral amount…. 3. Open app and click on ” INVITE FRIENDS AND EARN RECHARGE ” at the bottom of the app. ** You will get 10 Rs. Recharge per share upto 200 Rs. 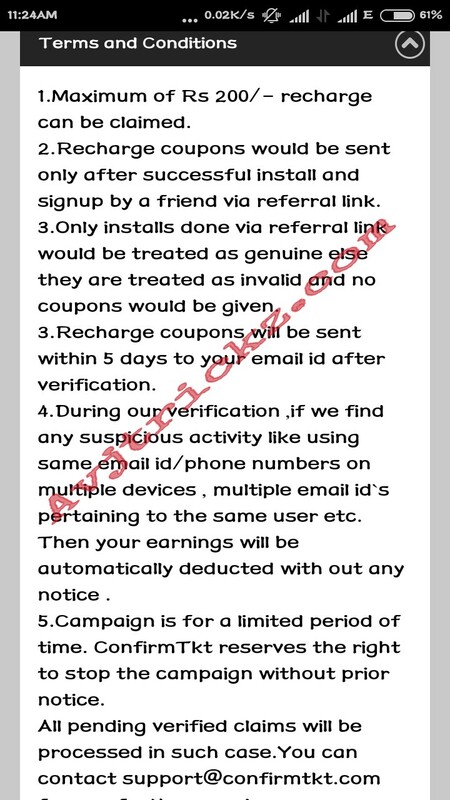 ** As in Terms & Conditions You will get the coupon code of FreeCharge app within 3 days from the app.